We say at the outset we were very happy with all the arrangements, bookings, travel, hotels and all the things we experienced on our South America trip. Our primary dealings were with Mariana who was most helpful, informative, approachable and always willing to sort out any queries we may have had. We found it helpful Chimu is based in Sydney as we prefer to have some personal contact initially. An overseas trip of a couple of months can be very expensive and a “one off” experience. It is therefore very important that our plans were well executed. Chimu listened to our suggested itinerary and had valuable input and were able to direct us to other travel opportunities and experiences. This is most important for independent travellers. One thing I always look for in any purchase is value for money and Chimu excelled in this. We had very comprehensive travel arrangements and Chimu were able to provide many bucket list things plus extras while keeping to our budget. We would gladly recommend Chimu to others and have in fact already done so. During our travels we met a number of others who also were travelling with Chimu and all had positive comments. During our South America trip we had 19 flights, predominantly with LAN but also with TAM in Brazil and TAME in Ecuador. Apart from our final return flight home from Santiago all flights were on time, comfortable and satisfactory. The only delay was caused from aircraft difficulties at Santiago. Our daughter Julie was able to access the LAN computer network and pre-book our preferred seating on most LAN flights (allocated seating was not available initially on our outward flight Sydney – Santiago). I was concerned about possible knee problems on the long haul across the Pacific and wanted aisle seating, which fortunately I obtained. On all other flights with LAN we requested window seating to view the terrain and this was granted and also gave us some excellent photo opportunities. We believe a very real advantage of obtaining pre allocated seating was that it decreased our chances of being bumped (as well as giving us the seats we required). As many regular travellers book/allocate their seats online it is sometimes difficult to get seating together at the check in counter. It is unsatisfactory for partners to be separated especially in strange lands. We were met at every airport or bus terminal by Chimu representatives during our South America trip. All agents were friendly, helpful, enthusiastic and fluent in English. On each occasion we were given our itinerary and documentation for that segment or it was delivered to our hotel later. At all times we felt confident the arrangements were organized and that we were in competent hands. Our first contact was arriving at Santiago and hoping all was in place. We were met by Chris who immediately put us at ease. He shared knowledge of the city and gave us some useful tips at the beginning of our travels. We later met up with him again at Puerto Varas where he escorted us on a tour of the National Park. 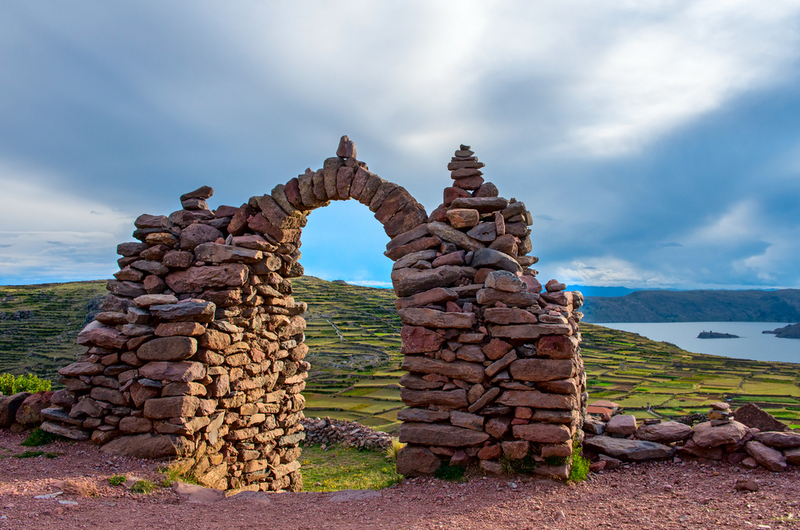 I make particular mention of our transfer from Lake Titicaca/Puno to Cusco. We had over-nighted on Amantani Island then travelled to Taquile and were returning to Puno when we received a phone message advising of strikes and road closures over the next 2 days at Cusco. Your representative (I think Jenifer) quickly arranged for us to travel by night bus to Cusco and reorganized our accommodation. We arrived at 3:00am but the changed arrangements enabled us to continue our travels with minimum disruption. The roads were cut for a couple of days and your Cusco representative, Juan Carlos was able to make necessary adjustments. All our hotels were very satisfactory to superior. All, except one, were centrally located and near significant sites, restaurants and other services. All the hotels provided good and varied breakfasts although some fellow travellers who were coeliac experienced some difficulties obtaining special food. The one exception to centrality was Los Hielos hotel at Calafate which was stunningly located overlooking Lake Argentina and the hotel provided a shuttle service to town.The staff here were particularly helpful and went out of their way to sort out a minor difficulty. Another favourite hotel was the lodge style accommodation at Casa Classic Colca in Chivay. We also appreciated our balcony room at Wakapunku Boutique hotel in the heart of Cusco. It was also great to share an evening with a local family on Amantani Island, Lake Titicaca. The only area of concern with our hotels was Jardin del Iguazu at Foz do Iguazu. The hotel was fine but breakfast was only available from 7.00 am and our pick up for a tour to the falls was at 7.20 am. We suggested to management an earlier breakfast but they initially refused. Along with all other guests also going on early tours we helped ourselves to breakfast at 6.45 am, though this move was not welcomed by staff. The only reason guests were there was to visit the falls and the hotel should fit in with that requirement. Other hotels provided early breakfasts or on some occasions a packed breakfast or lunch. Again we were most satisfied with all the tours on our South America trip. We were always picked up on time and the tour guides were universally friendly, informative and enthusiastic about the place. Pablo took us on a city tour of Santiago. On this and a number of other occasions we were the only guests and had unrestricted interaction with our guide. Pablo took us to some unusual and very interesting places. The next day we joined a group to Valparaiso where our guide was Terry. His enthusiasm was contagious. We drove to the hilltop and viewed the clutter of housing and graffiti but did not have opportunity to stop and photograph this feature. I acknowledge parking was very difficult. The rest of the group was from other parts of South America and their goal was to dip their feet in the Pacific whereas we would have preferred more time in the old part of town. In Buenos Aires we were glad we took the optional tour/boat ride on Tigre Delta. Our guide, James, on that occasion was particularly helpful. Also our tours to Frutiller and Vicente Perez National Park were good. 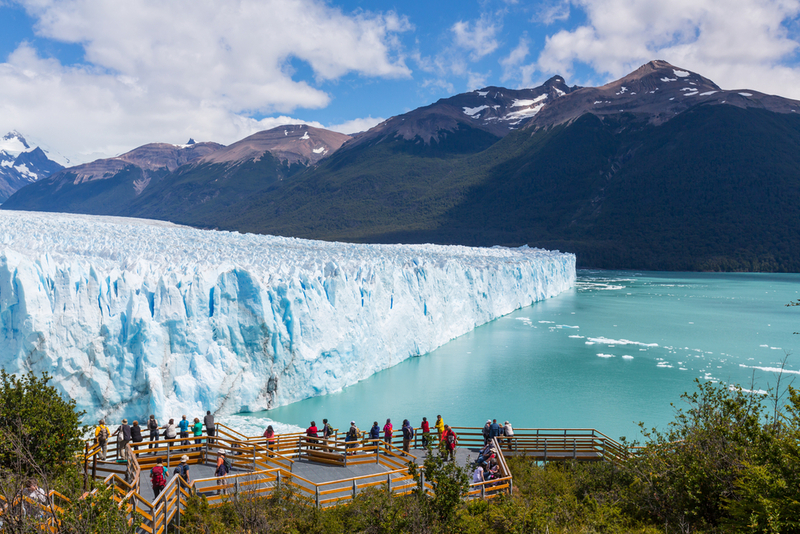 Tour highlights on our South America trip were Colca Valley, Lake Titicaca, Sacred Valley, Machu Picchu, Rio, Buenos Aires and particularly Perito Moreno Glacier (of which a large piece of ice broke off recently) and Upsala and Onelli cruise. We had especially planned to spend extra time in Patagonia on our South America trip and we were not disappointed. It is truly spectacular. 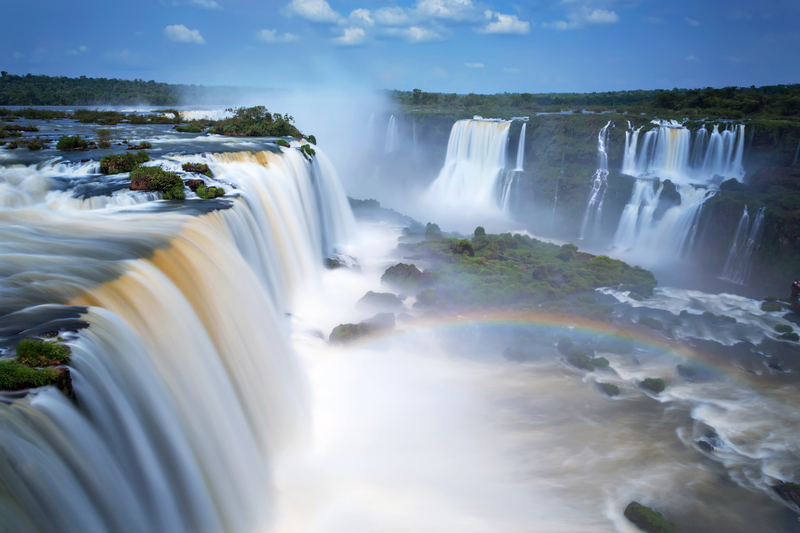 However, if I had to pick a favourite of the many wonderful places it would probably be Iguazu Falls, one of the best waterfalls in South America, – they are absolutely breathtaking – we have visited Niagara and Victoria Falls but in our opinion Iguazu is in a class of its own. We have been fortunate to travel to many spectacular places around the world, sometimes in organized tours and also as independent travellers. South America was the last remaining continent (apart from Antarctica) on our bucket list. We are more than satisfied and extremely glad we chose to travel with Chimu. We sincerely thank your staff and all your agents and people in South America for putting together an exceptional itinerary that was varied, adventurous, exciting, stimulating, comprehensive and totally fulfilling. It ticked all our boxes. We were constantly exposed to breathtaking scenery, life changing experiences, vibrant cities, fascinating cultures and historic sites. We were warmly welcomed by exuberant, fun loving people and in turn fell in love with this place and these people. We could not have asked for a better South America trip or experience. It all came together very smoothly and left us wanting more. 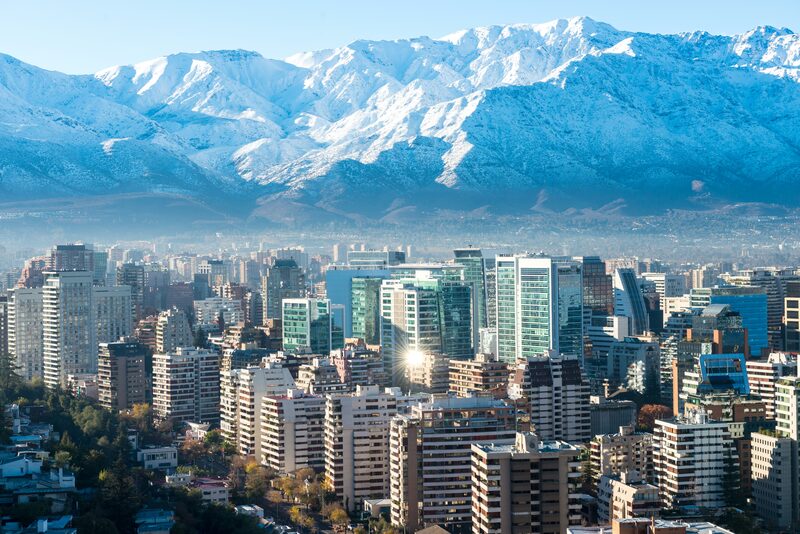 Interested in travelling to South America (or Antarctica)? Check out our tours on our website.